Funny Christmas Card picture idea. 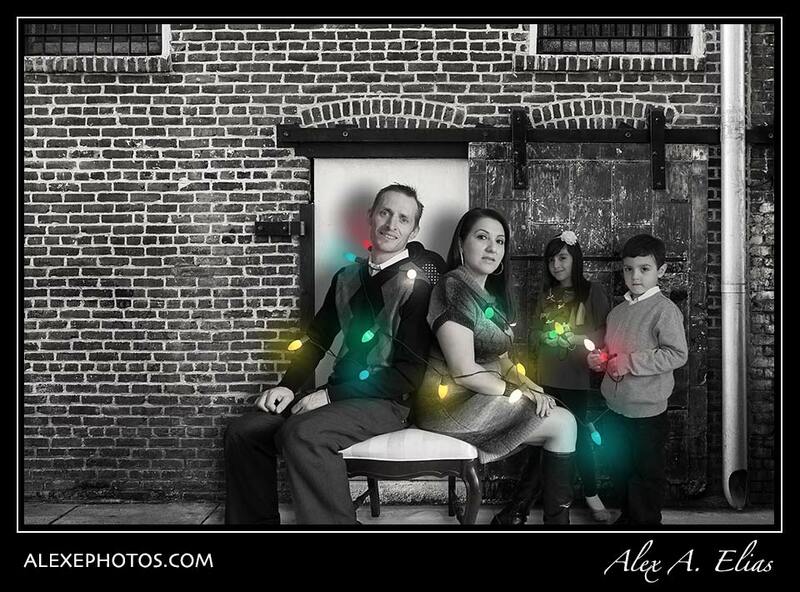 My wife gave me the idea to do a funny Christmas family picture for this year post card and she also came up with this concept. Taking the picture wrapping the kids on Christmas lights, which later evolved to having the kids wrapping us with Christmas lights. We did a first run, (very long run) and then worked the images on photoshop. After I was done my dear wife suggested a rerun. As much as I didn’t like the idea of persuading the kids once again we went for round two. I am glad I did. On the sec on try I did the kids shoot first and my wife and I second. It ended up being simpler to shoot and that did not add so much extra time on post work. Here is the first image I did and cost me the re take. 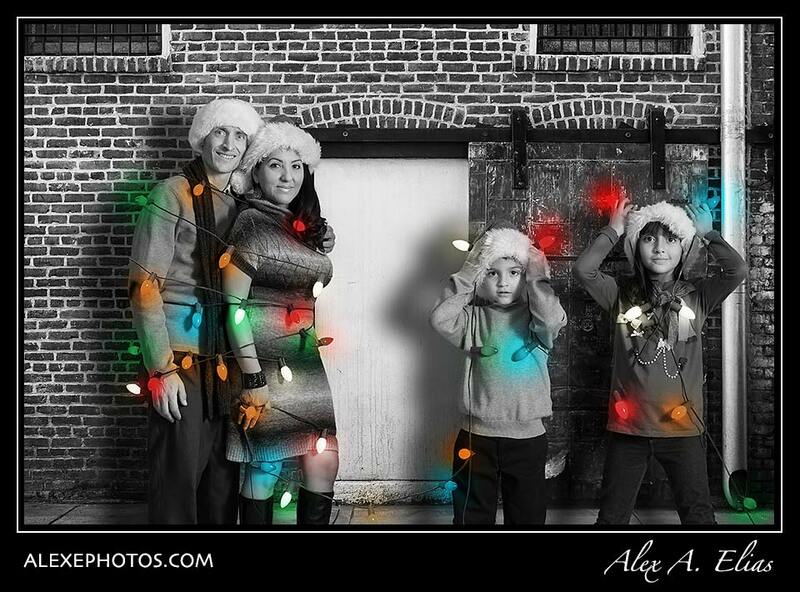 This entry was posted in Photo of the day and tagged black and with portraits, christmas lights, Family pictures, funny family portraits., kids wrapped with lights, people wrapped with lights. Bookmark the permalink.